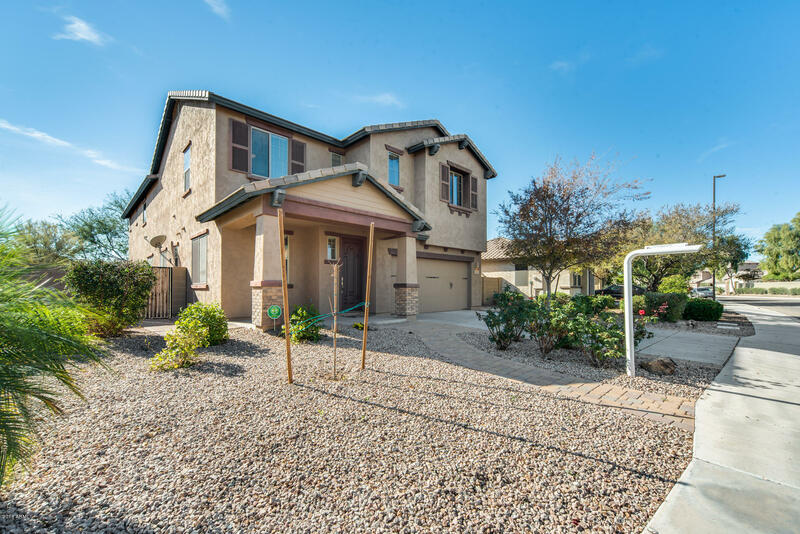 All LAYTON LAKES PARCEL 8 homes currently listed for sale in Gilbert as of 04/19/2019 are shown below. You can change the search criteria at any time by pressing the 'Change Search' button below. "You will not want to miss out on this beautiful 3 bed, 3 bath home with a den located in Chander. The vaulted ceilings enhance the living space and really open up the floor plan. In your kitchen, there is a large island with a breakfast bar, durable granite counters, and stainless appliances. The kitchen is perfect for family gathers and entertaining your guests! The living room has a built-in entertainment center with custom stonework. Upstairs there is a loft that can be used as a game room or"